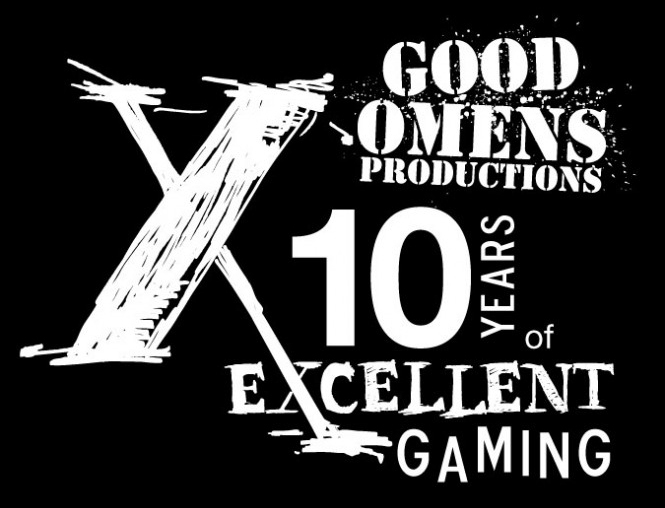 I’ve been a member of Good Omens since 2003. Our mission is to provide awesome games at local gaming conventions. A simple but laudable goal. 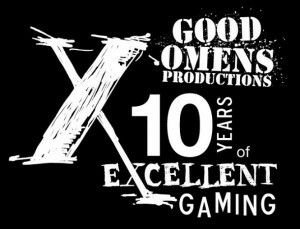 Since joining I’ve rallied the GMs to put on Good Omens Con five years in a row. It’s a one day con and canned food drive that supports the Alameda County Community Food Bank. We run good games, we do good things. Good Omens!